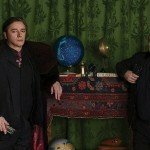 Pro Noize plans a best-of XOTOX album for mid-April. The “Essentials (Best Of)” double CD not only holds the club hits from the band but also previously unreleased and exclusive demo versions all digitally remastered, as well as new remixes of previous classics. That release can now be pre-ordered. 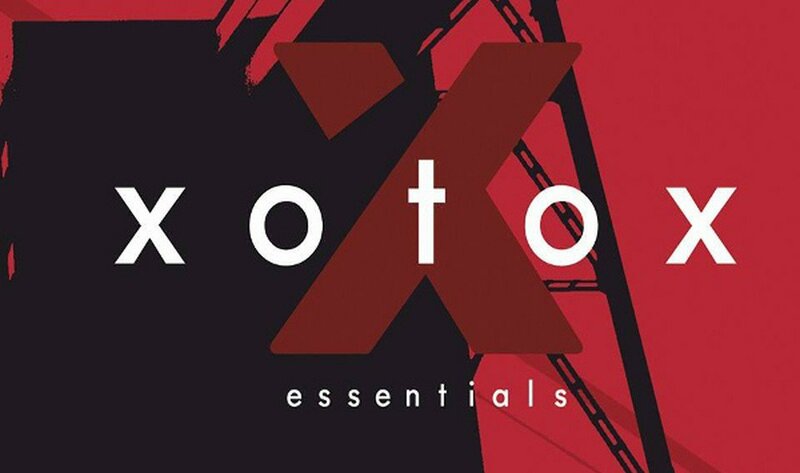 Xotox is actually the solo project started by Andreas Davids in 1998. Since then Davids has released several self-published albums (from 1998 to 2002) next to label releases via Pronoize. 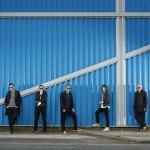 “Lichtlos” was their debut album with Pronoize and featured the club hit “Eisenkiller”. The EP “die Unruhe” (2004) was followed by the album “[PSI] ” (2005), and in 2006 and 2008 XOTOX returned with the albums “Dokumentation 1:Ton” and “In den zehn Morgen”. After a split-album and two re-releases “Schwanengesang“ was launched in 2013. It was quickly followed by “Redux”; an add-on 12″ vinyl (2014).